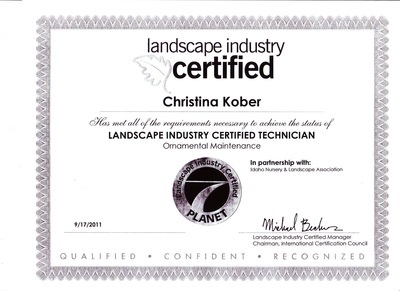 Alpha Landscape & Property Maintenance is fully licensed in the State of Idaho. 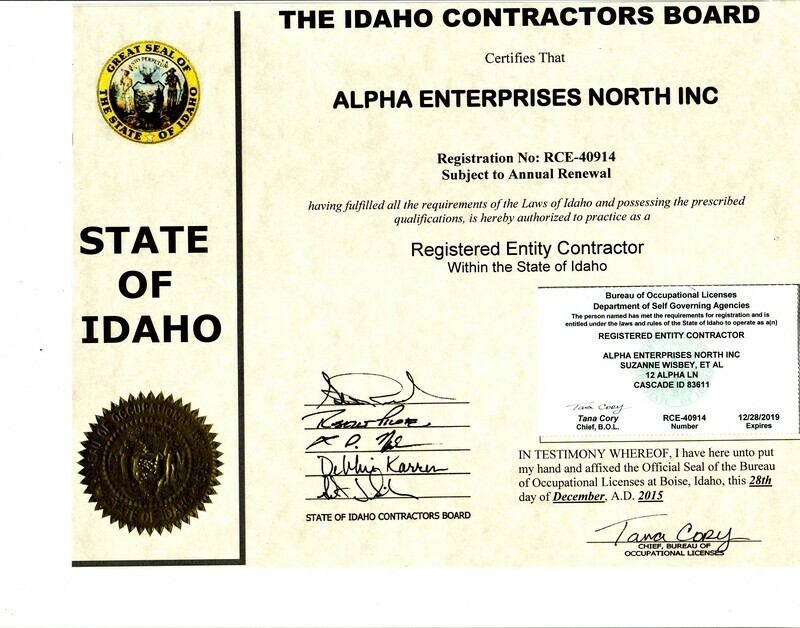 We are registered with Idaho State Plumbing Bureau for sprinkler and Double Check installations. 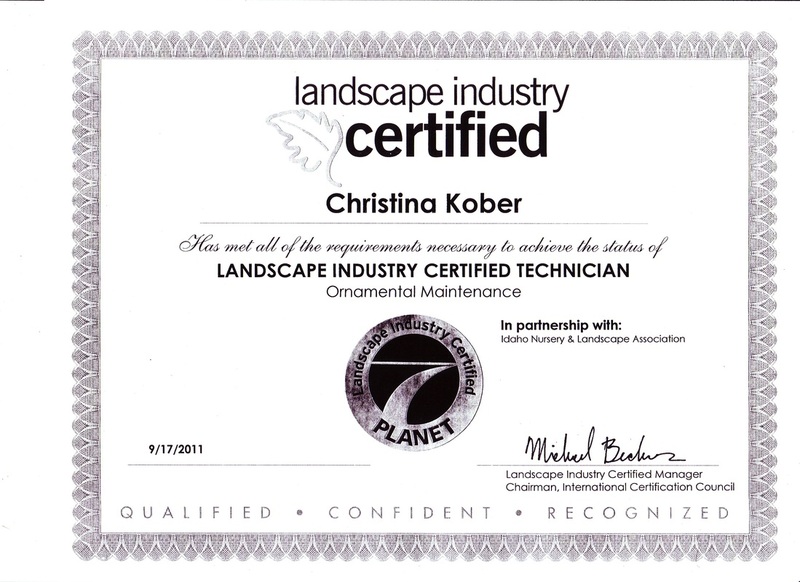 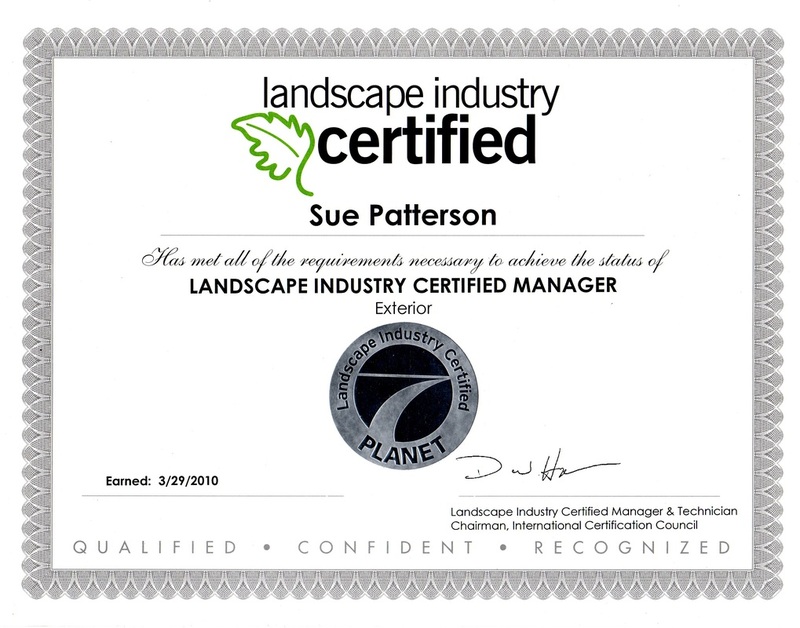 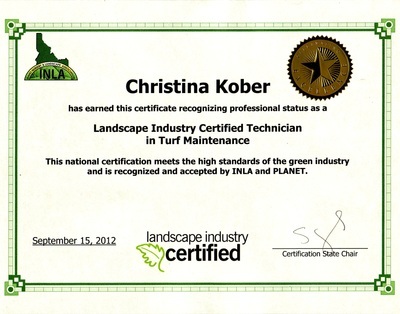 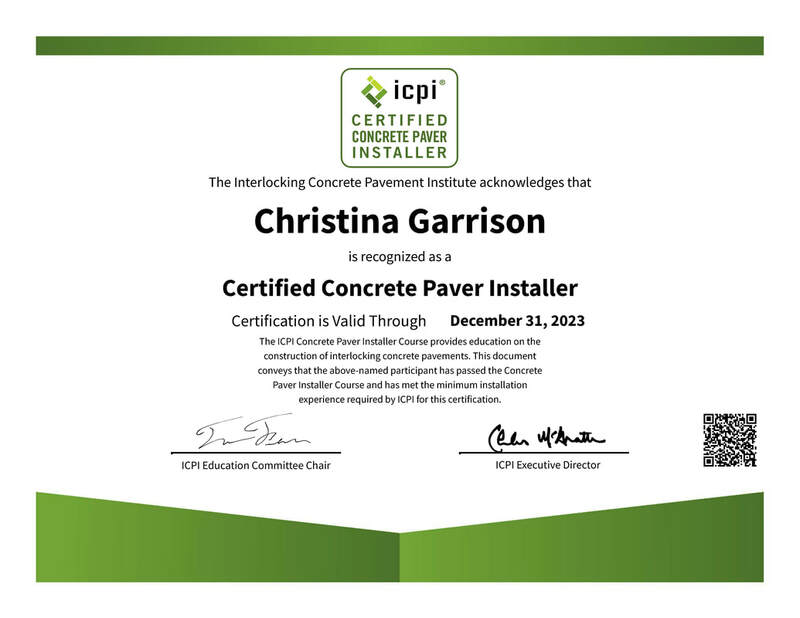 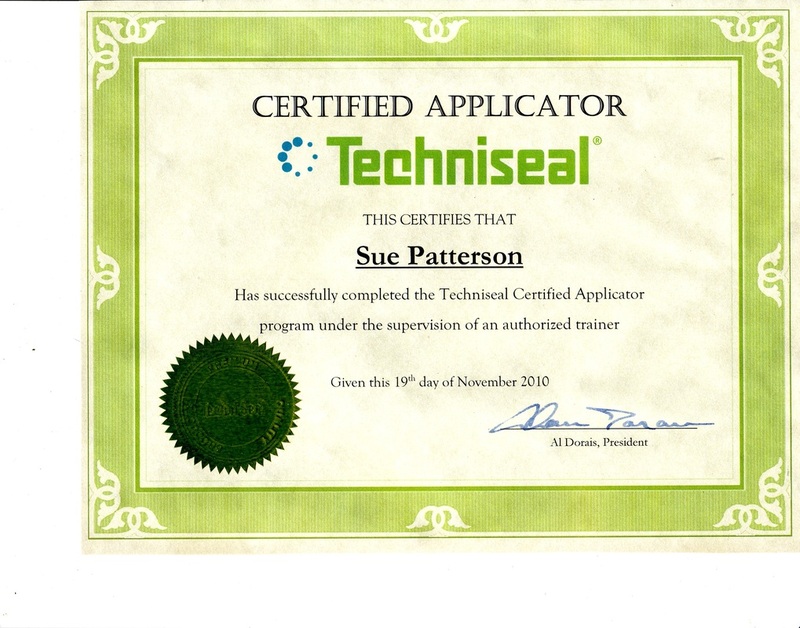 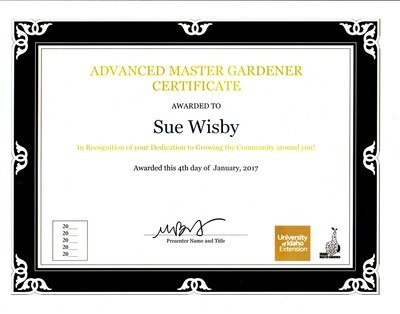 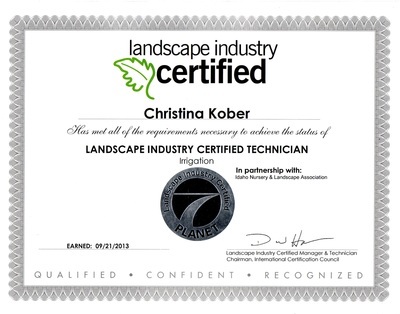 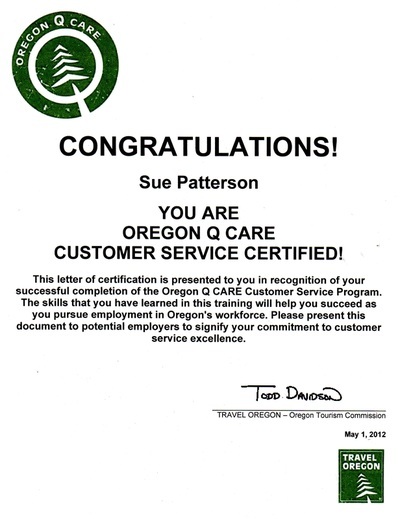 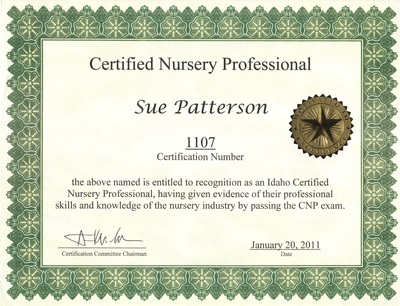 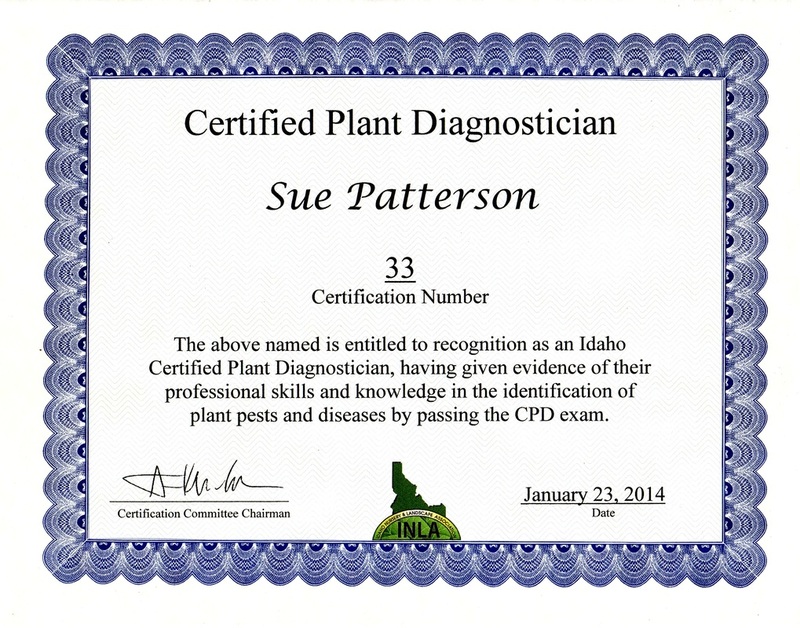 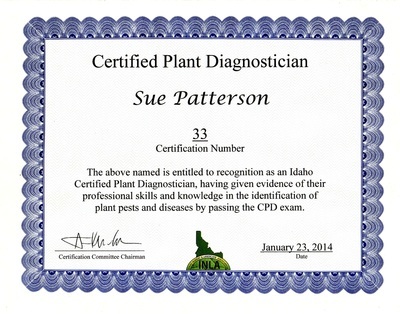 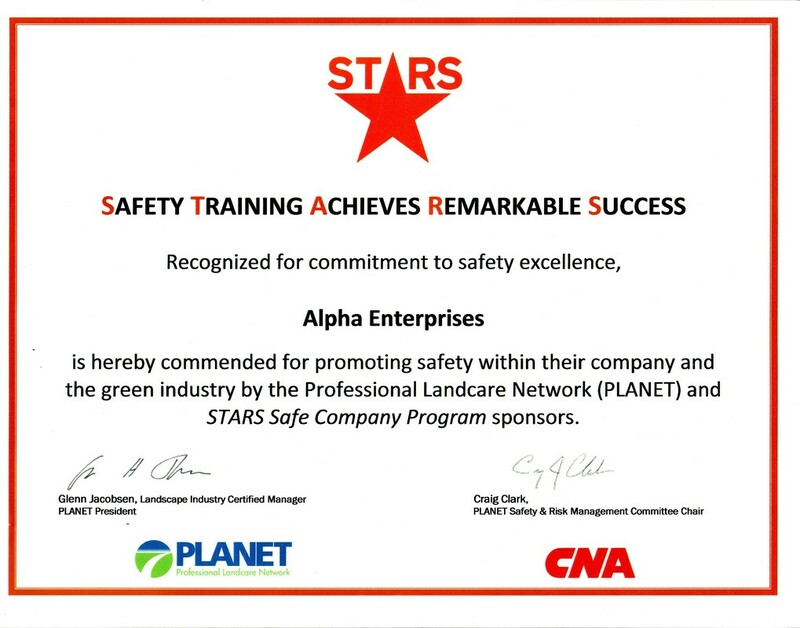 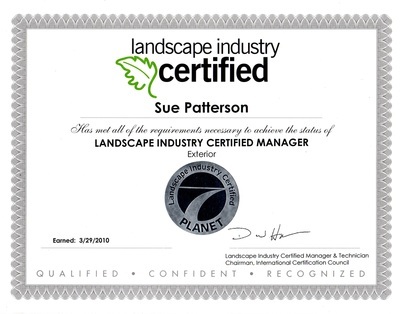 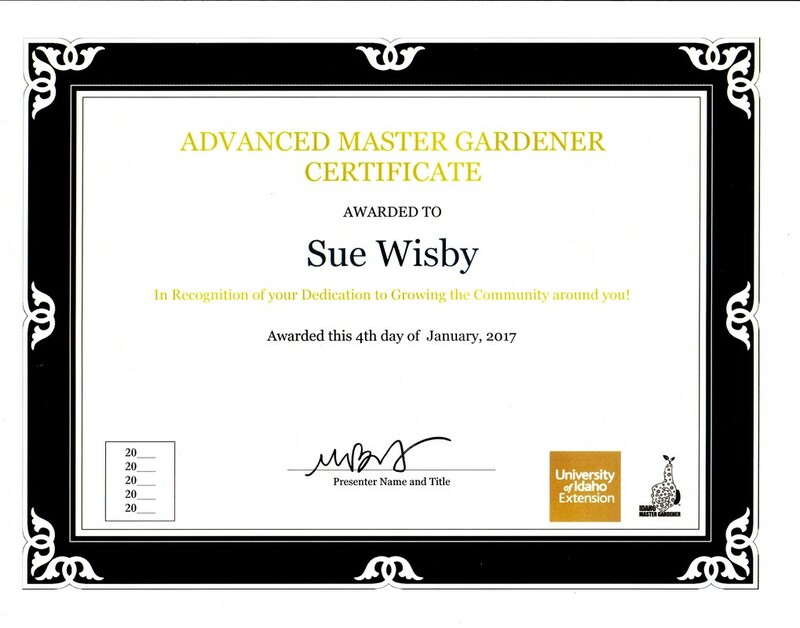 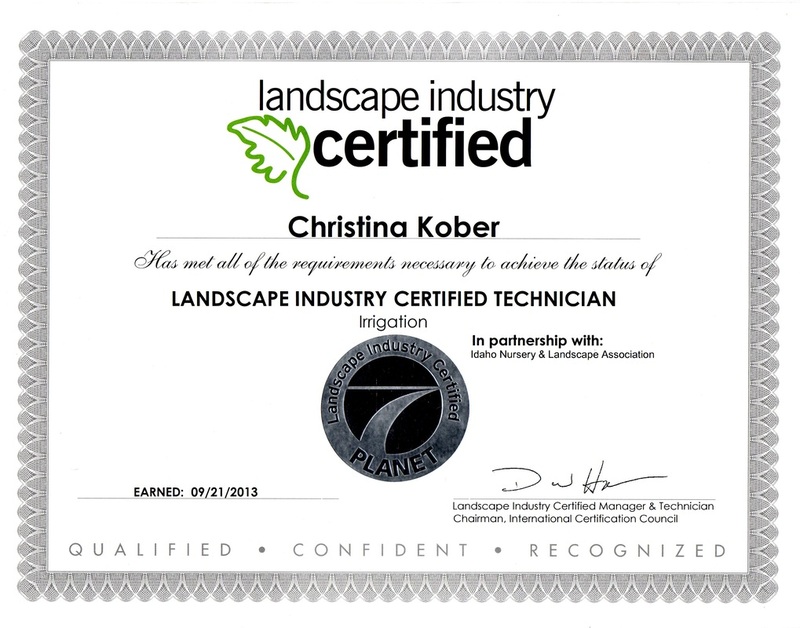 Alpha Landscape & Property Maintenance has worked hard to achieve many professional certifications through the Idaho Nursery & Landscape Association and Planet - 'Professional Landcare Network'. 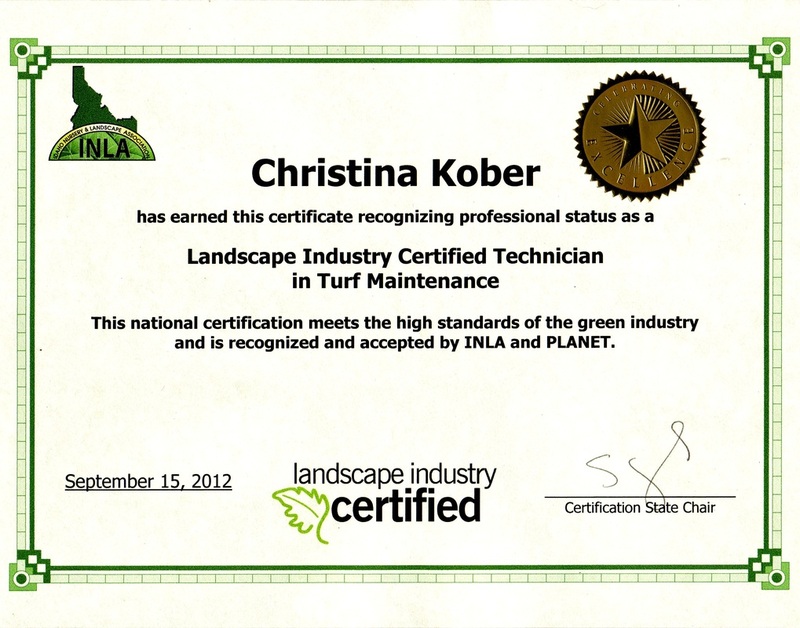 We strive to be the best in the industry providing you with comfort and confidence in our relationship. 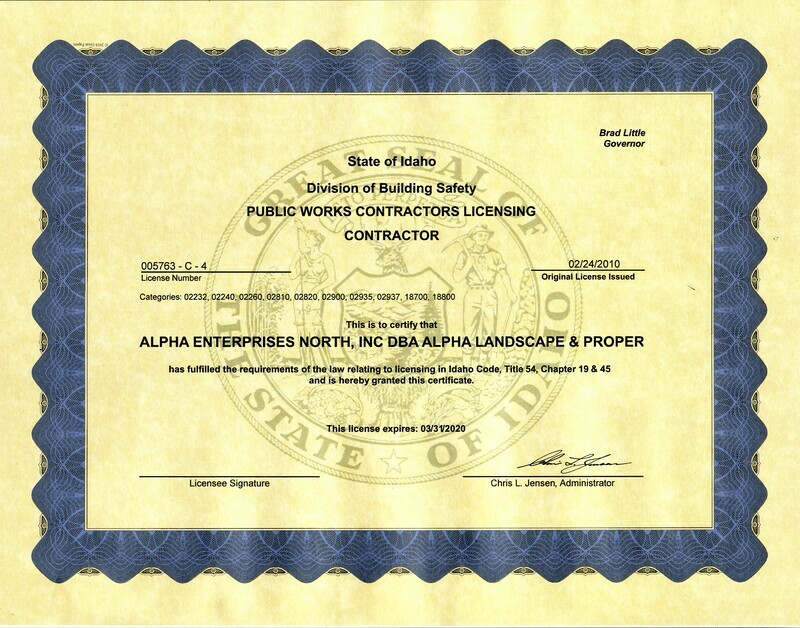 Alpha Landscape & Property Maintenance carries Liability Insurance, vehicle insurance, and Worker's Compensation for all employees.